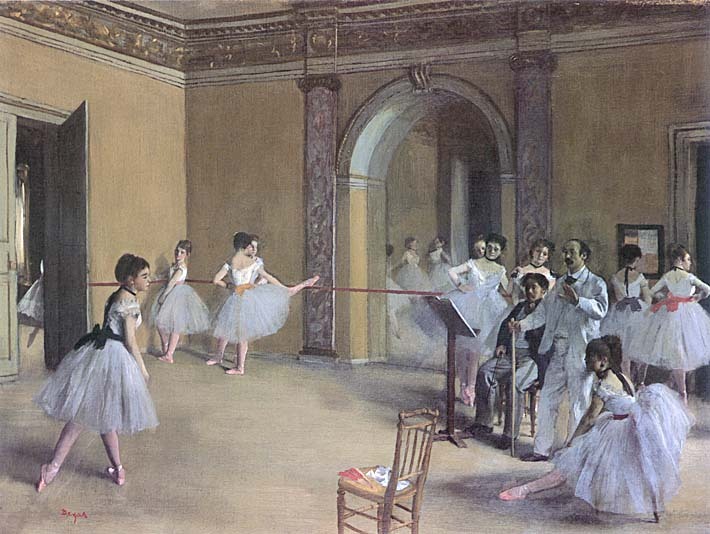 This is a giclee print of Dance Foyer at the Opera in the rue Le Peletier by Edgar Degas on high quality canvas. The canvas is NOT stretched or framed (please refer to the Stretched Canvas or Add a Frame options). Select the image size above for your canvas print.